Need A Comrex VIP Stac with toll free lines? Need Comrex Access, Bric, Luci Lite Access? We have you covered 24/7 anytime any place, we are at your service. Your Wish is our command! 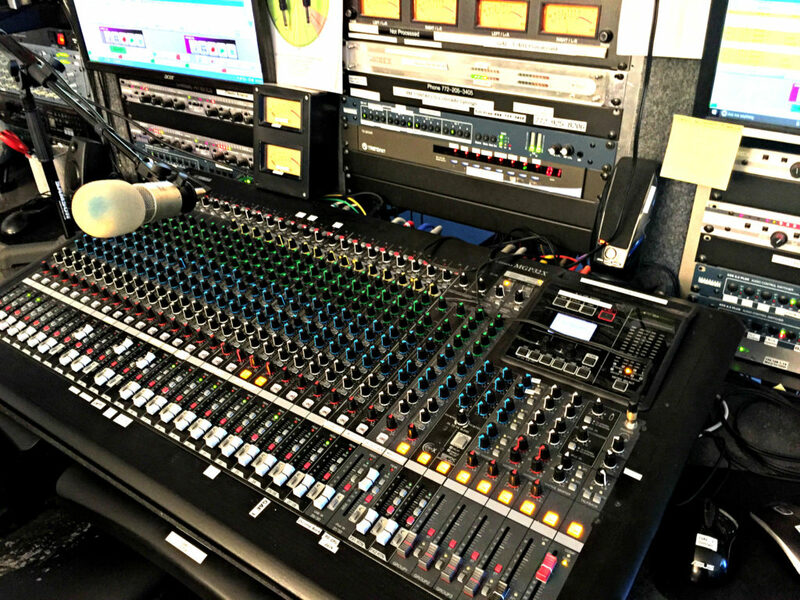 We have plenty of ways for you to connect to us and for us to mix and send your audio to the Satellite, Streaming, Radio Station or TV Station. We can receive audio via Comrex Access, Bric or Lucie Lite. We can turn your audio around mixed and send it out via Comrex Bric, Access, or Barix. We broadcast Churches, Sporting events, conventions, meetings. and seminars. You name it we did it. We only know one way to do it. That is the Professional Way! You need field support, we have you covered anywhere in the world. Africa, the Middle East, Europe, Asia, South America, Australia. If you can imagine it we can do it. 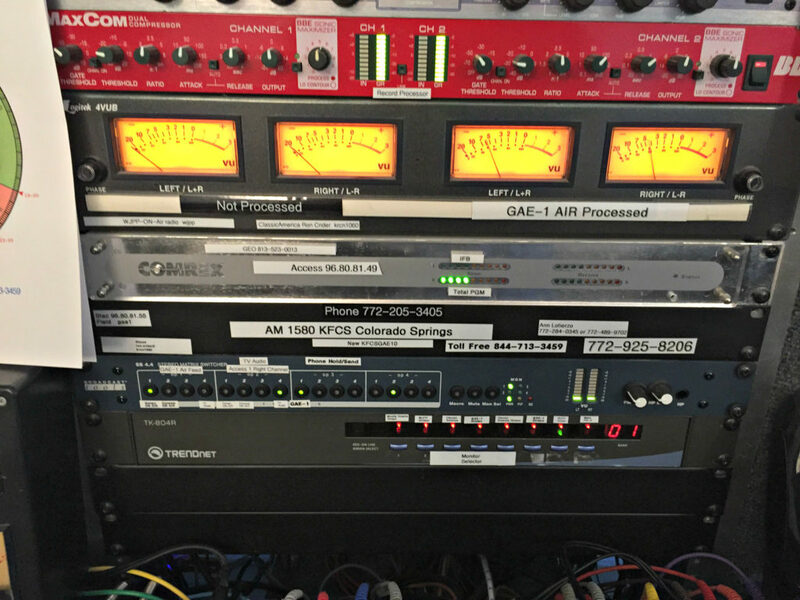 Want to broadcast from 30,000 feet on a transatlantic flight, we did it? Want to broadcast from an ocean liner or private yacht in the South Pacific, we did it? We can process with Aphex, Orban, DBX or Raw. We can switch multiple, simultaneous feeds from anywhere on earth and yes, in space to any place you can think of. We have multiple automation systems to control you program breaks and news. We have Clock builders to design and build professional Broadcast Clocks. We have Traffic Software to control and track every event you broadcast. Yes, and we can also do your billing. Are you a LPB station? 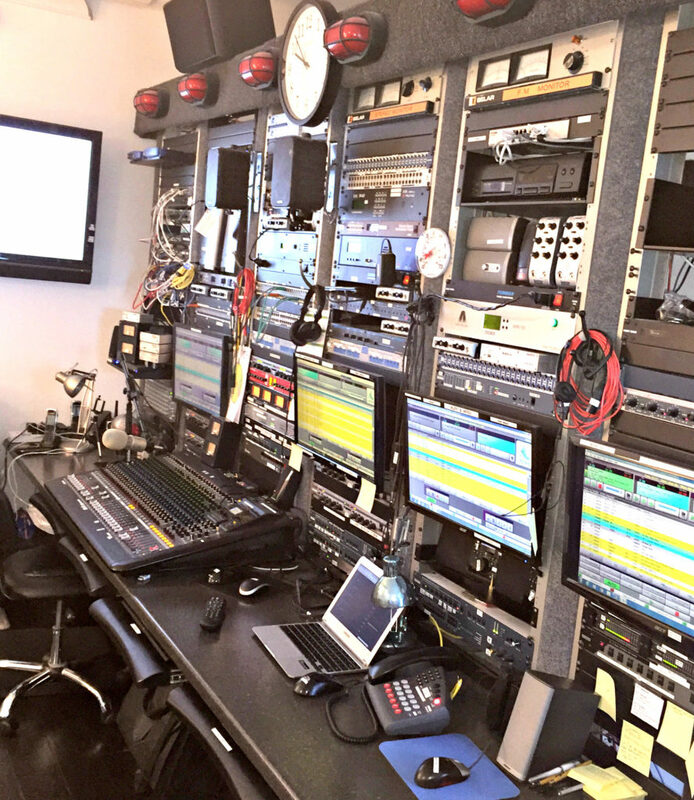 We can control and operate your entire station from our Technical Operations Center 24/7. We operate Catholic EWTN stations, Christian High Power stations all from here. We are very cost effective. Why invest in the equipment and engineering when you can have us operate your station with our equipment and technical people. You can still have local programming at you facility, but we operate it from here. No dark closets, no surprises. One price does it all. We love the Comrex VIP Stac. This system was designed with Cell phones in mind, not an afterthought. The phone calls are crystal clear (assuming the caller has a good connection and a good phone). 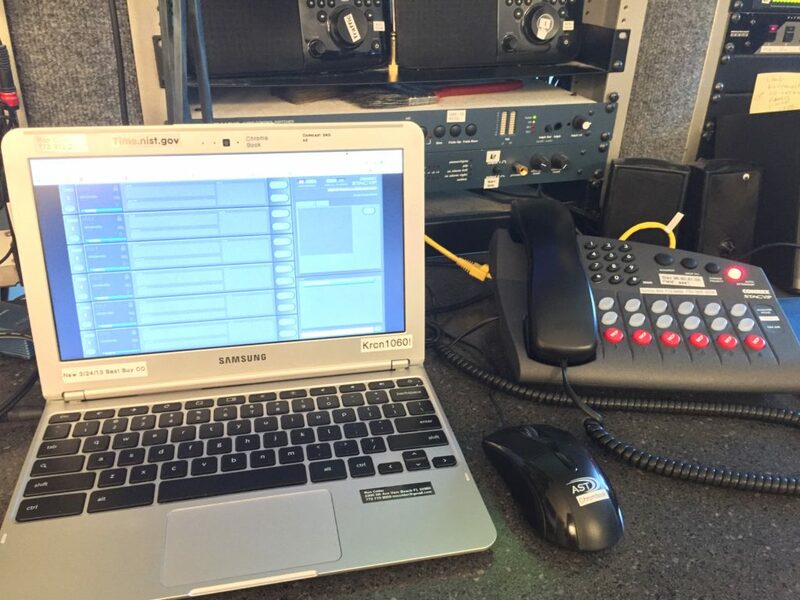 Our call screeners can screen your calls or you can do it yourself at your end. You can put the calls on air, on hold or dump then from your computer anywhere in the world. We only use the best equipment for the best sound. Comrex Stac is the gold seal product for this purpose. We use recording system boards to give us the flexibility to EQ callers, or remotes on the fly. You can chat with your callers during the break. We can originate your stream from here using Securenet Systems. We can connect to any satellite provider. Flexibility is the name of this game. We have to be able to make changes on a moment’s notice. Because of our numerous patch systems and crossbar switches, we can change just about anything at any time in seconds. We have numerous monitor, tally, and notification systems to constantly monitor just about everything in our systems. The lights above the racks instantly tells us, in what rack a problem is taking place. We use several digital ip based remote control systems to assist in monitoring. For our christian stations we use the Amb-OS satellite/Ip receiver to collect 100’s of programs. We also have numerous XDS satellite receivers to monitor our programming and to receive news and network programs. We also make generous use of Barix Reflectors for EWTN Programming as well as our own program distribution. We charge $50.00 per hour for the complete service. This includes Board Operator/Screener/ 6 toll free Telephone lines on the Comrex VIP Stac System. Connection to us via Comrex Bric, Access or Luci Live Lite. This price includes streaming the hour and archiving it on our ftp site in ShareFile. You may run any clock you want or we will build you one. We will also feed Westwood One or Premier for Satellite distribution. Satellite distribution is an additional cost depending on the number of hours. Our TOC’s are located in the Denver area, Indianapolis, and Chicago.